Many of Australia's best 14-and-under players will be in action beginning today in Ipswich for the National Claycourt Championships. Many of Australia’s best 14-and-under players will be in action beginning today in Ipswich for the National Claycourt Championships. 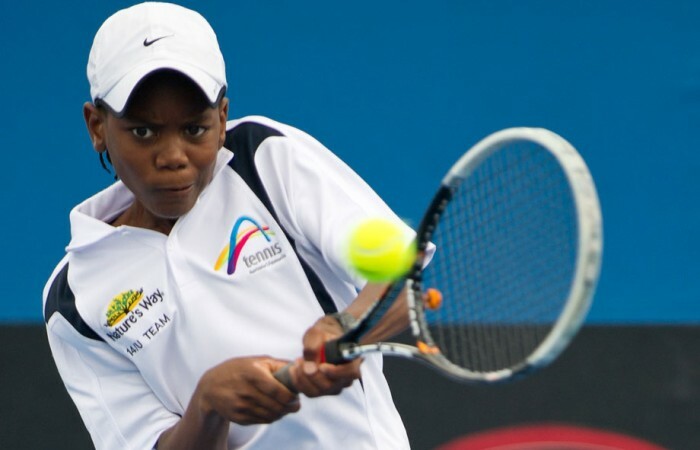 The top seed in the boys’ event is Benard Nkomba from New South Wales, who won the 12-and-under National Claycourt Championships last year in Ipswich and the 12s Spring Nationals in Sydney in 2011. 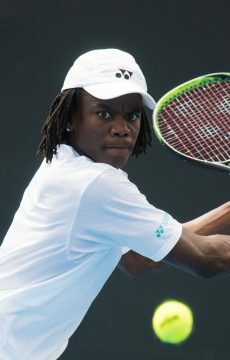 Nkomba will be looking to step up to the challenge of competing in the 14-and-under event, as well as handling the pressure of being the top seed. Four international players will compete in the boys’ 14s event in Ipswich – Finn Reynolds and Timothy Heslin from New Zealand, Johan Sklenak from New Caledonia and Mitchell Johnson from the United States, the latter being Australian but whose family moved to the US two years ago for work. In the girls’ tournament, the top seed is Jessie Mount from Victoria, a player originally from Tasmania and who still plays a number of tournaments there during the year. 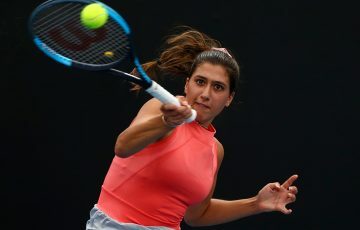 With fellow Tasmanian Catherine Krueger seeded No.12 for the event, it marks the first time in a significant period that two players from the Apple Isle have been seeded at a National Championships. Looking to challenge those girls will be Gabrielle O’Gorman, the fourth seed from NSW who was the runner-up in Mildura at the14-and-under National Grasscourt Championships last month. 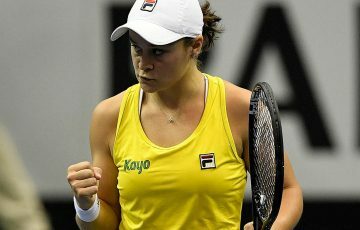 Also in action will be South Australian Petra Hule – a player with tremendous potential – and Jaimee Fourlis of Victoria, the fifth seed and who won the 12-and-under National Grasscourt Championships in 2012. 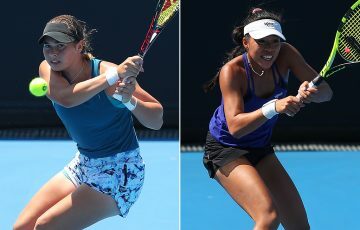 There are a total of 37 players from Queensland competing in their “local” National Championship event out of 112 total competitors, the highest ranked girl being Sarah Brown and boy being Moerani Bouzige.